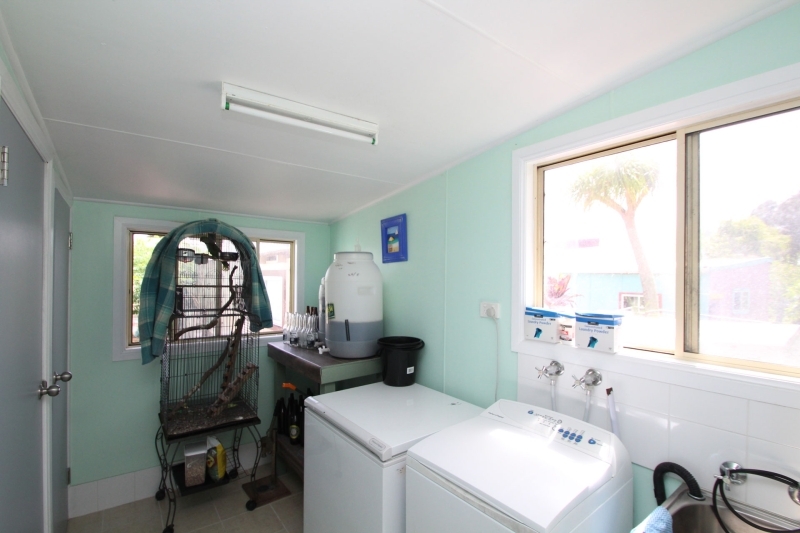 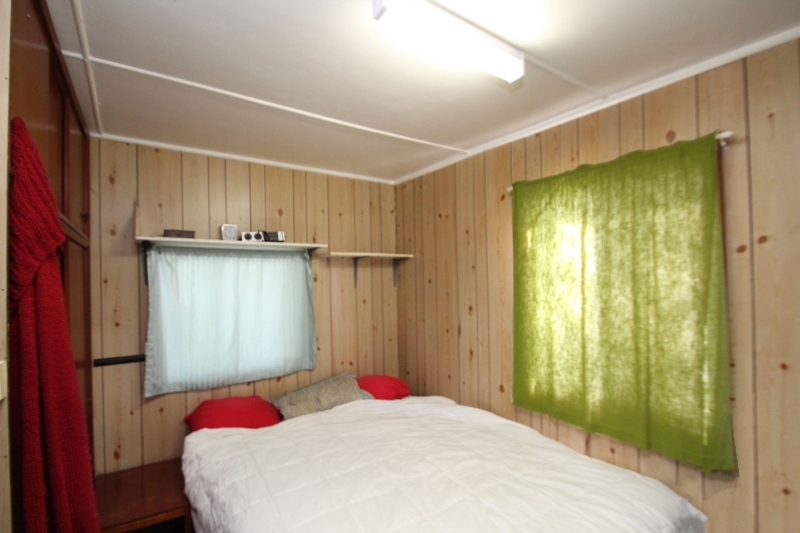 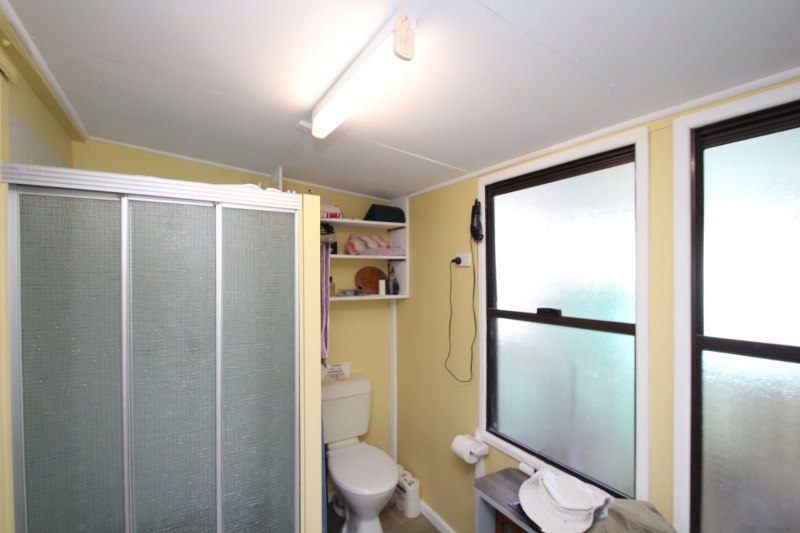 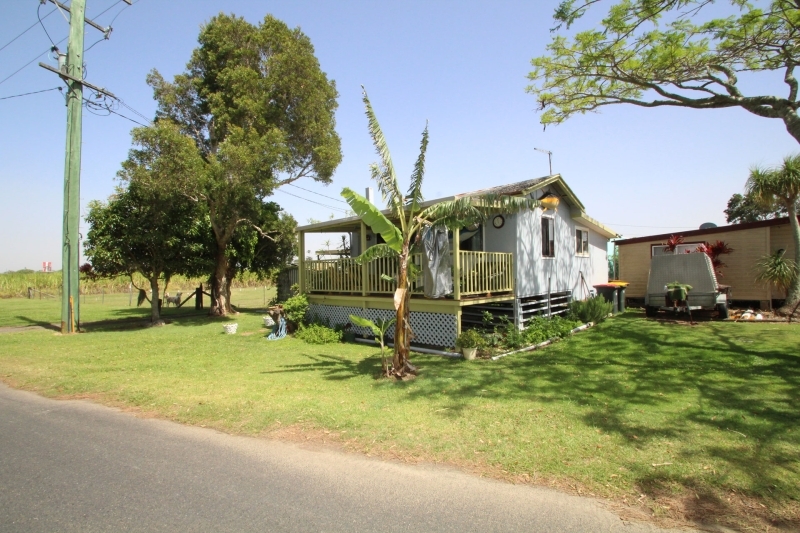 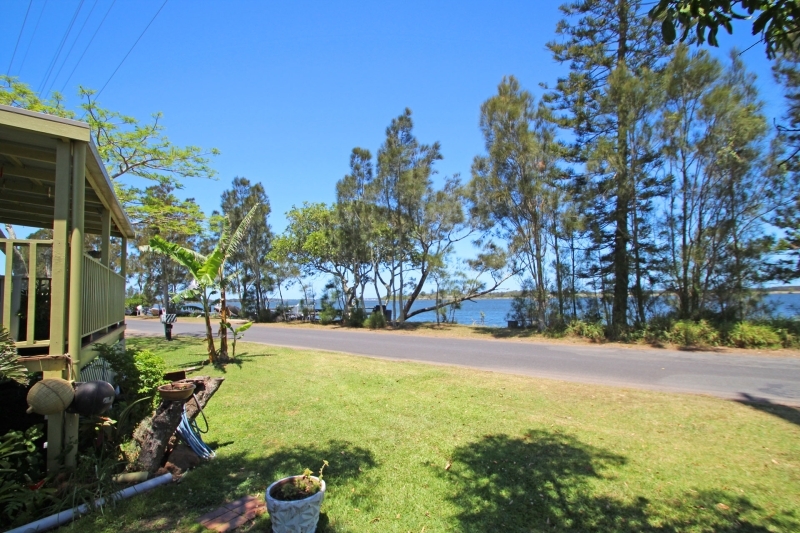 Affordable 1 bedroom cottage at Goodwood Island, overlooking the Clarence River. 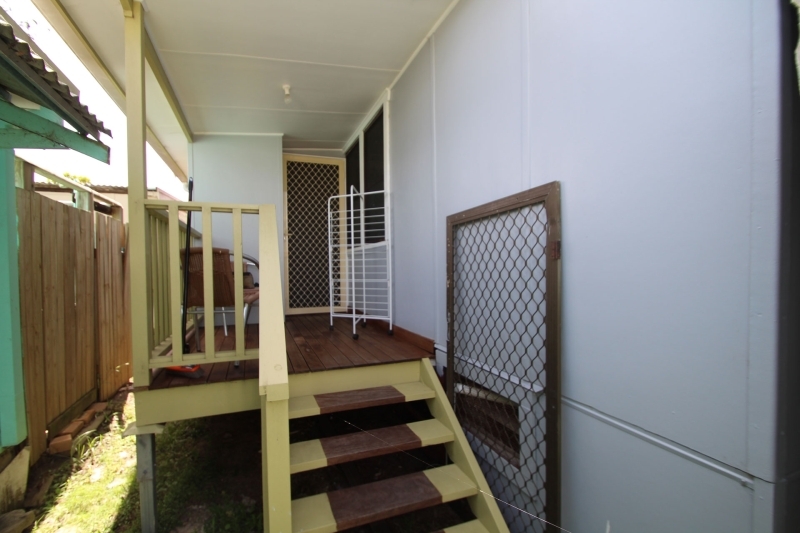 Excludes land on which it is situated, land currently leased at $55 per week. 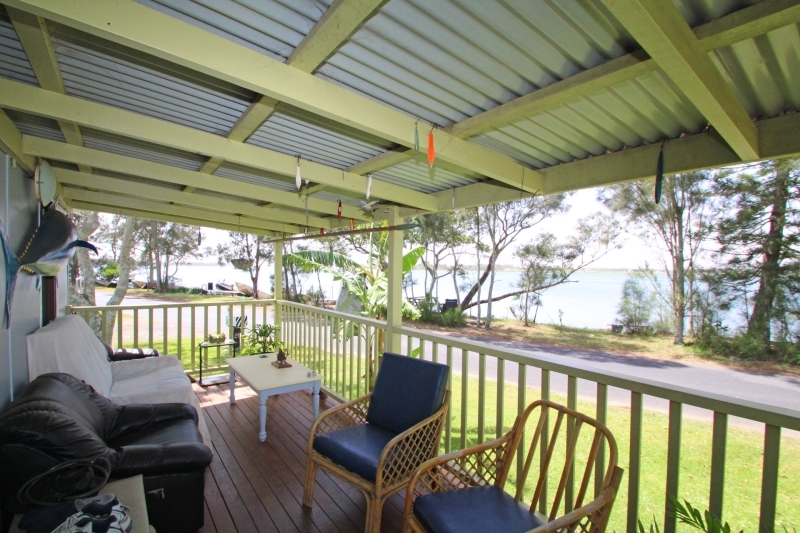 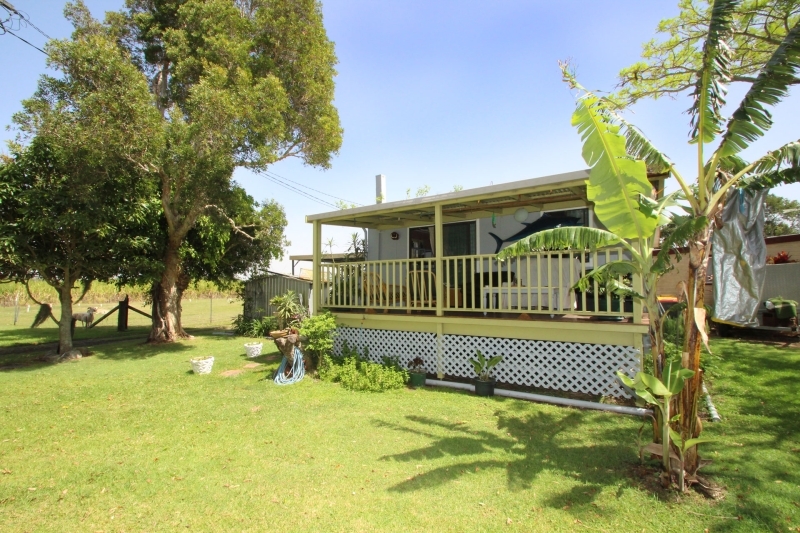 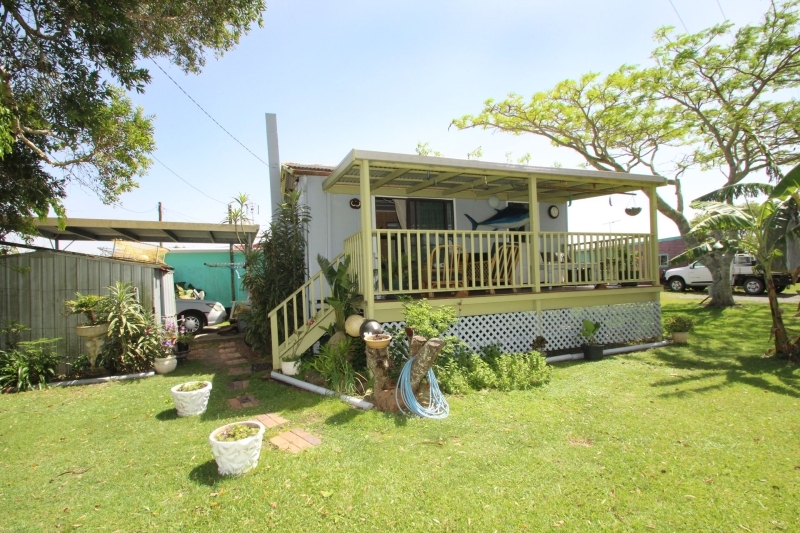 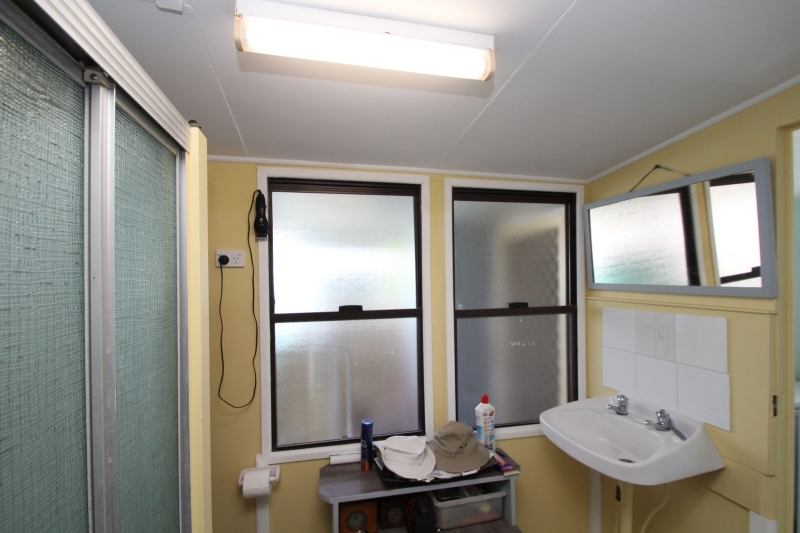 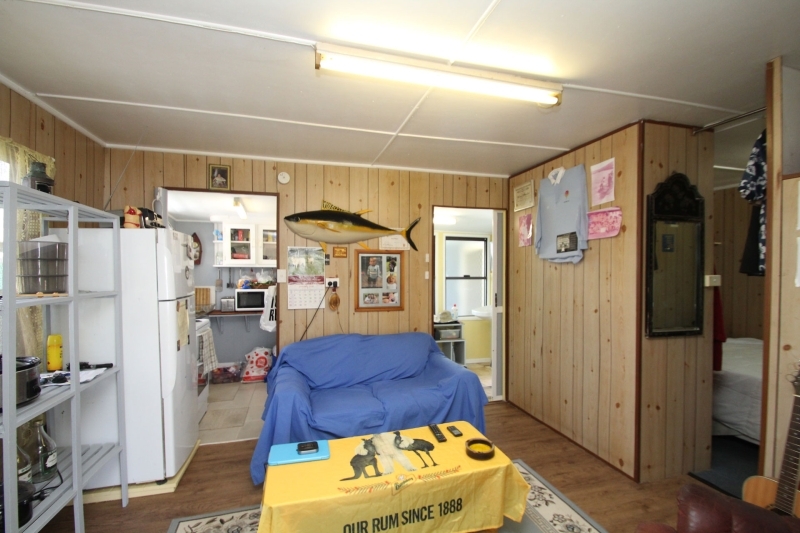 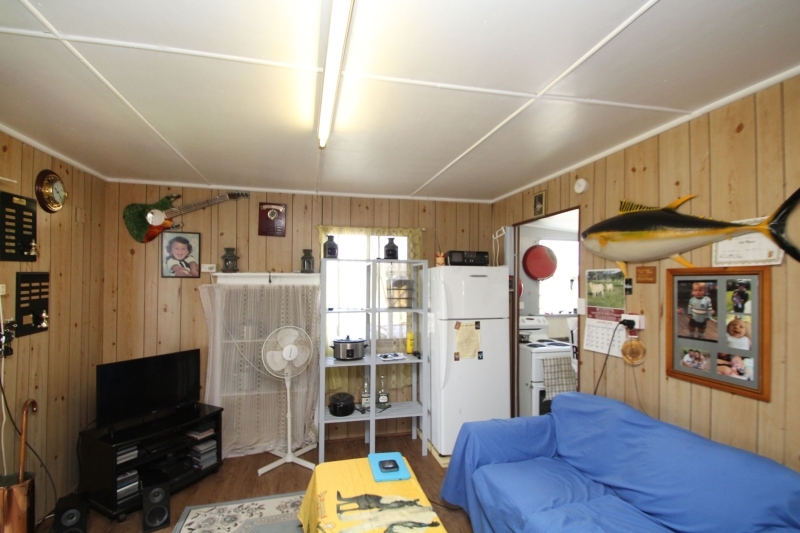 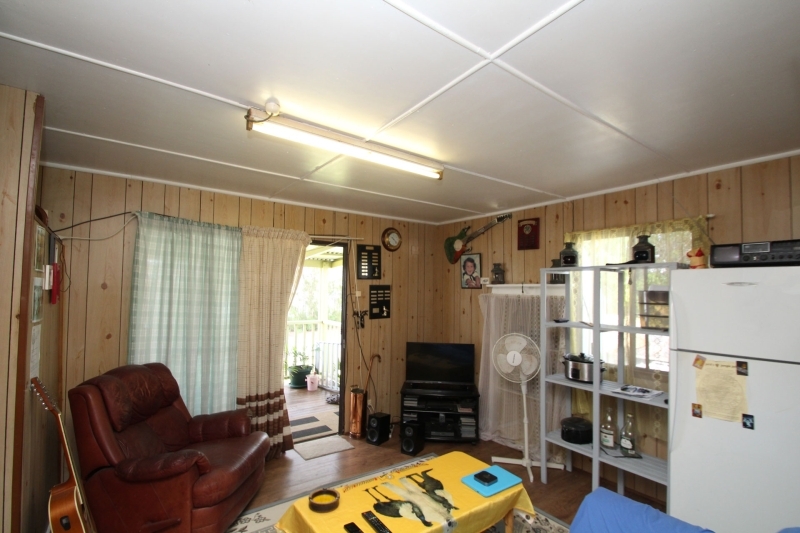 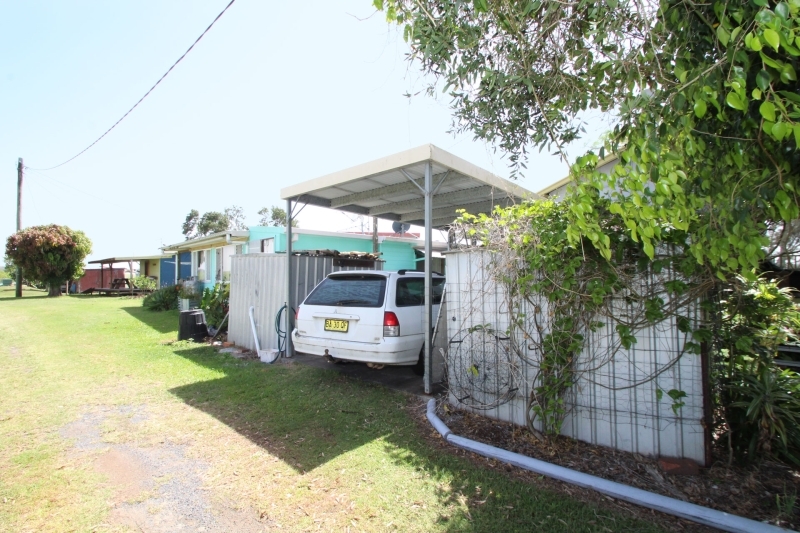 Offers a covered verandah at the front plus a single carport and two garden sheds for storage. 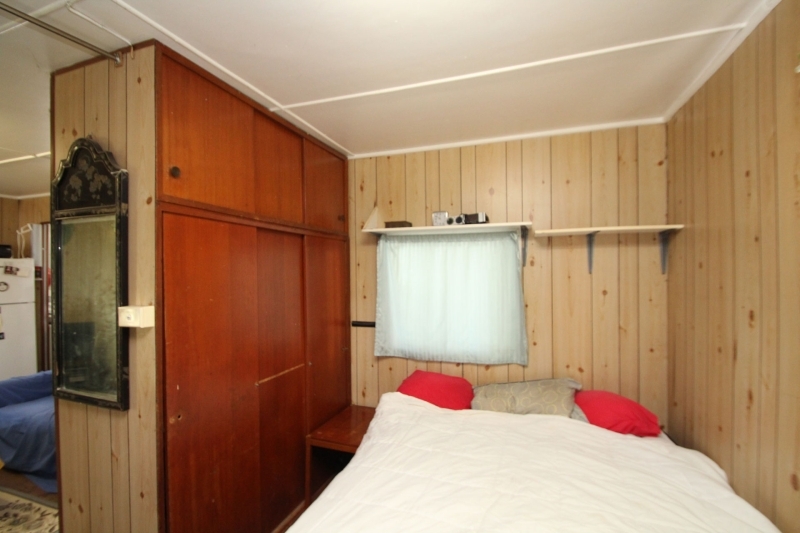 A compact dwelling with kitchen, lounge, 1 bedroom with built-in robe, bathroom plus separate laundry. 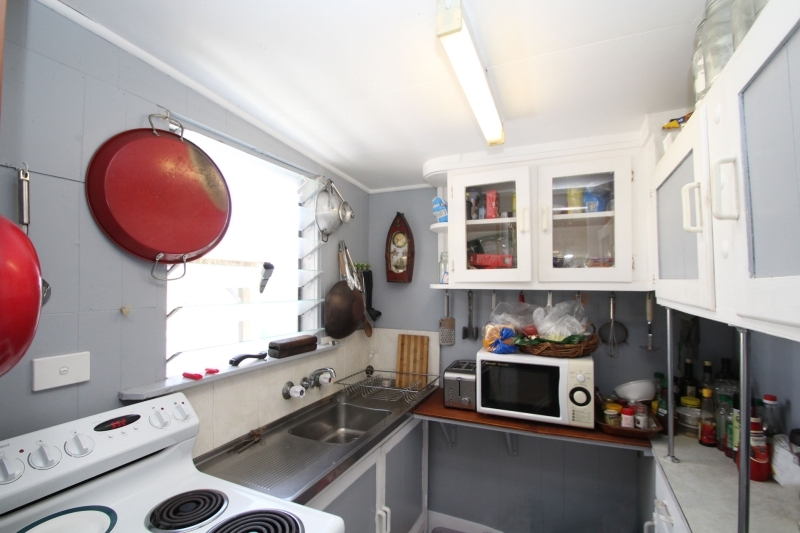 Currently rented at $140 per week with an excellent tenant in place.